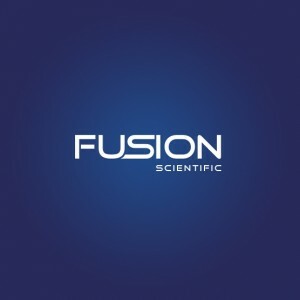 Fusion Scientific offers our customers a wide range of high quality laboratory products at competitive prices. We stock a wide range of disposable products suitable for use in Medical or research laboratories as well as a variety of other business sectors. 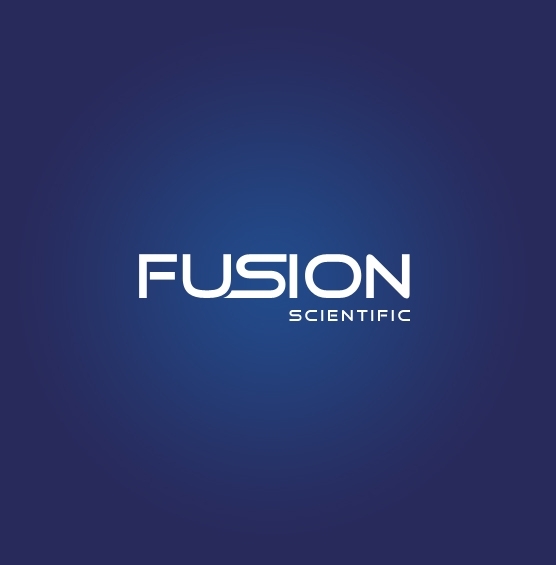 We sell direct to the public keeping our prices low.Product range includes: Centrifuge tubes, Microtubes, PCR tubes, Pasteur pipettes, pipette tips, specimen containers, vaginal speculums, weigh boats, petri dishes, loops and spreaders, embedding cassettes and dilution plates.